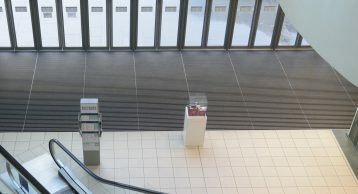 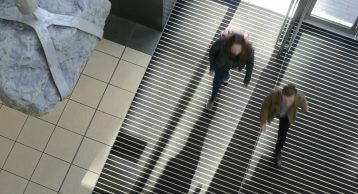 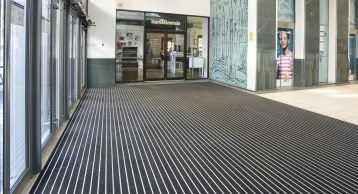 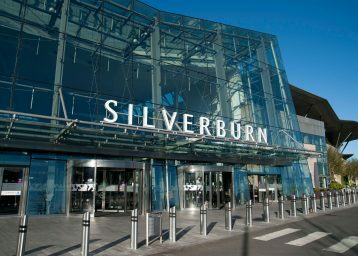 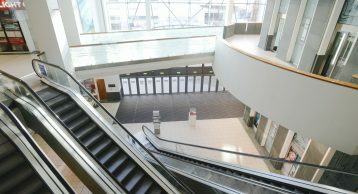 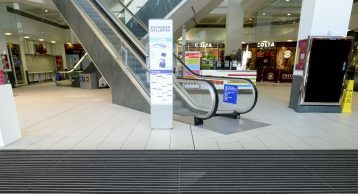 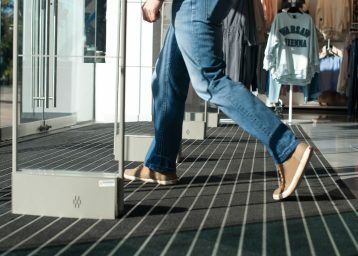 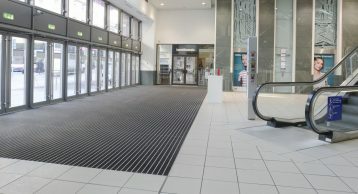 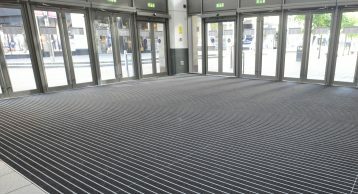 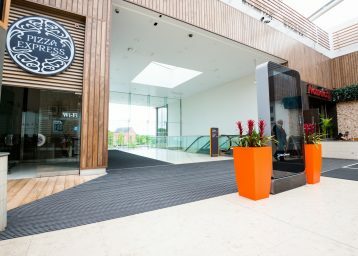 As one of the newest shopping centres in the heart of Glasgow, the Buchanan Galleries Centre chose the INTRAform DM Heavy Duty Entrance Matting to protect their internal floors and ensure a clean and safe environment. 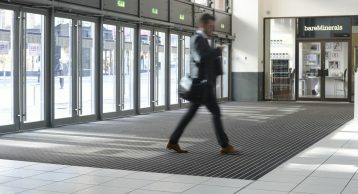 The DM design offers the highest levels of moisture absorption by utilising a high quality polyamide fibre insert and maximising underfoot contact; providing up to 5L/m² of moisture absorption. 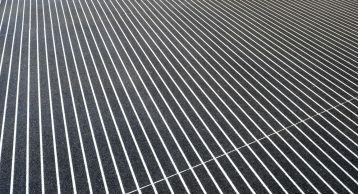 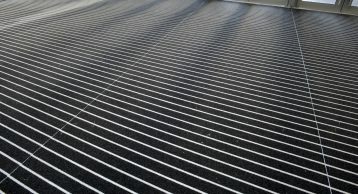 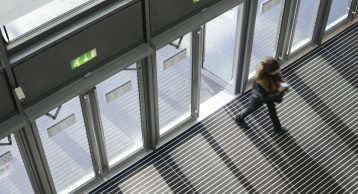 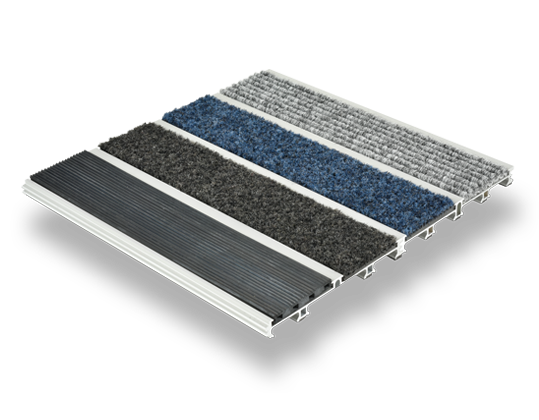 Heavy Duty Aluminium Entrance Matting with extra width fibre inserts for optimum moisture absorption in high traffic areas.